Director Robert Greene in person! 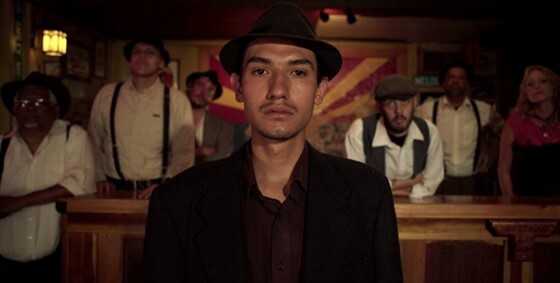 BISBEE ’17 is a nonfiction feature film by award-winning filmmaker Robert Greene set in Bisbee, Arizona, an eccentric old mining town just miles away from both Tombstone and the Mexican border. Radically combining collaborative documentary, western and musical elements, the film follows several members of the close knit community as they attempt to reckon with their town’s darkest hour.